The song’s creator, Dave Randall, supports a cultural boycott of Israel and refuses to perform in Israel, accusing it of practicing apartheid. He espouses a belief that it was a mistake for Jews to have a state of their own and advances the noxious canard that Israel is the illegitimate result of the collusion between Zionists and anti-Semites . 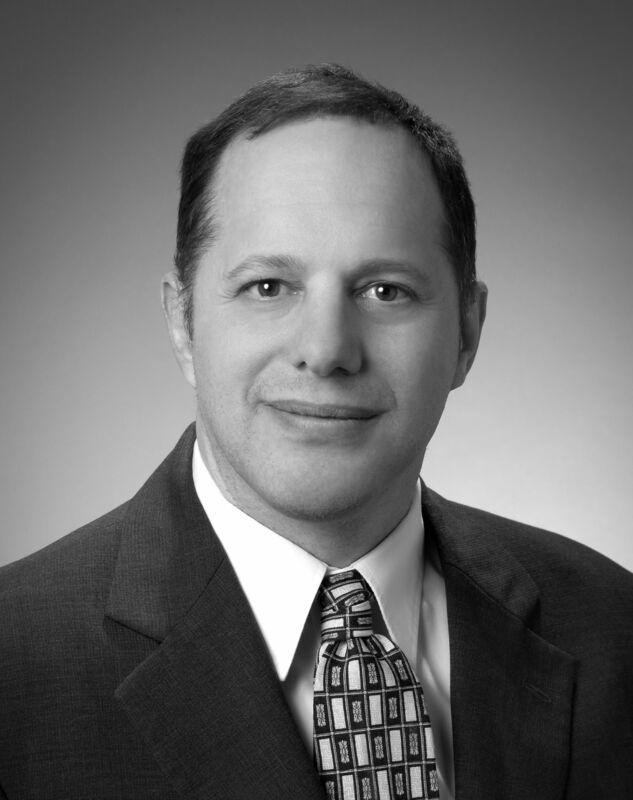 Randall revealed his views in a faux sympathetic video he made while touring Krakow, a city that was once the home of over a hundred thousand Jews who were murdered by the Germans because there was no Jewish state to offer them protection and safety. Although he is an insignificant figure in the art world, Randall exemplifies the increasingly popular tactics of anti-Israel activists who manipulate remembrance of the Holocaust in order to demonize and delegitimize Israel. They pretend to mourn dead Jews while working feverishly to undermine the state that protects living ones. One World is supported by a variety of groups engaged in delegitimizing and boycotting Israel. Among those listed are War on Want, Palestine Solidarity Campaign, Jews for Justice for Palestinians, A Just Peace for Palestine, Friends of Al Aqsa, Israeli Committee Against House Demolitions UK, Stop the War Coalition, Trust Greenbelt and the A.M.Qattan Foundation. 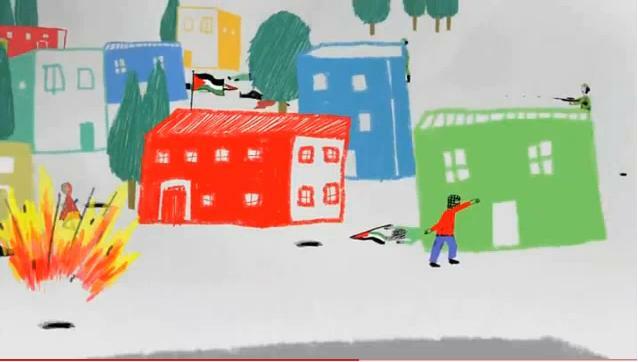 The video contains some childish animated drawings of alleged Israeli brutality. 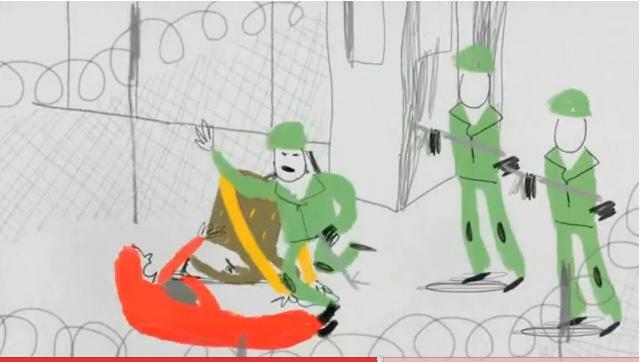 One reproduced here on the left shows an Israeli soldier attacking a women holding a baby. The second one shows Israeli soldiers indiscriminately exploding bombs in a Palestinian city. These drawings exemplify the distortion and hatred masquerading as support for Palestinians. In reality, Israel continues to provide critical medical services to Palestinians, including Gazans, despite the state of war. And the reason Israel built “The Wall” was to stop Palestinians from doing just what the second picture attributes to Israel. The music video received publicity because of its endorsement by Coldplay, a well-known group. Coldplay removed the video link from its web site within a few days. Talkshow host Glenn Beck warned that copies of the video had been sent to many churches to be shown on the anniversary of the start of the Six Day War. Below are the credits for Freedom for Palestine, a song that advocates dismantling the security barrier, which would again expose Israeli civilians to murderous suicide bombers, as the most appropriate way to express solidarity with the Palestinians. Feat: Maxi Jazz (Faithless), Dave Randall (Slovo/Faithless), LSK, the Durban Gospel Choir, members of the London Community Gospel Choir, Jamie Catto (1 Giant Leap), Andrea Britton, Harry Collier, Sudha Kheterpal, Andy Treacy, Attab Haddad, Joelle Barker and Tony Reed.